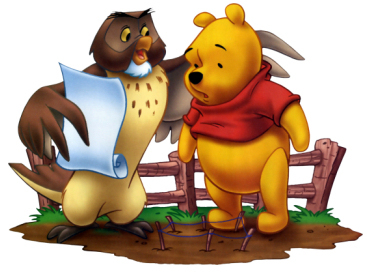 Through pop culture references, like Winnie the Pooh, and through folklore, we all associate owls with wisdom at one time or other. Owls are associated with intellectual wisdom, yes… but also with wisdom of the soul. Owls are often seen as mysterious, mostly because many owls are strictly nocturnal and humans have always found night to be full of mystery and the unknown. Owls live within the darkness, which includes magic, mystery, and ancient knowledge and are related to the night’s moon. The owl has been called a symbol of the feminine and fertility, reflecting the moon’s cycles of renewal. Even ancient mythology relates the owl to this wisdom and femininity. The owl was a symbol for Athena, goddess of wisdom and strategy, before the Greeks gave their pantheon human forms. According to myth, an owl sat on Athena’s blind side, so that she could see the whole truth. In Ancient Greece, the owl was a symbol of a higher wisdom, and it was also a guardian of the Acropolis. Diana, the Roman response to Athena, was strongly associated with the moon, and also the owl. In Japan owls symbolize luck & protection from suffering. The reason can be found in the Japanese name for owl Fukuro フクロウ (梟）which can be written in different sets of characters. One with the meaning of Luck (福 fuku, luck; 来ku, to come ;郎 ro suffix used in boys’ names) and the other asprotection from hardship(不 fu, no, 苦労 kurou suffering/hardship). With this play on words owls have been given different attributions and have become popular as engimono (縁起物) Japanese for lucky charms. The Pawnee and the Sioux saw the owl as a messenger (akicita) to the first of all evil creatures (Unktehi). While the Lakota tribe had an “Owl Society,” where the warriors fought primarily at night and painted dark rings around their eyes because they believed that would allow them to have an owl’s acute vision. There are myths and legends from all over the world, from the Americas to the Far East. Owls, as they always have, continue to be a source of wisdom, spiritual and intellectual. 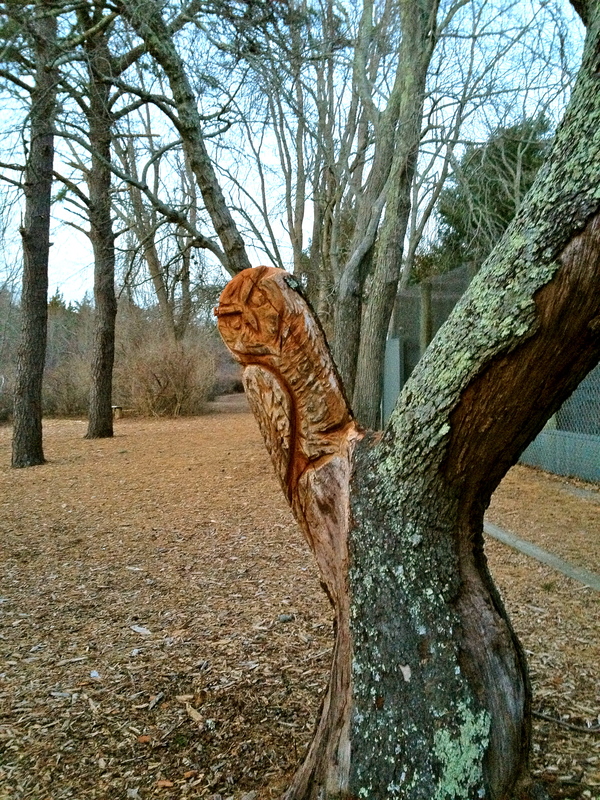 Hope you found this blog feature on “The Owl” enlightening and enjoyed getting to know my pal, Hooter. Here he is below giving you all a loving wink, and wishing you wisdom, guidance and protection always! 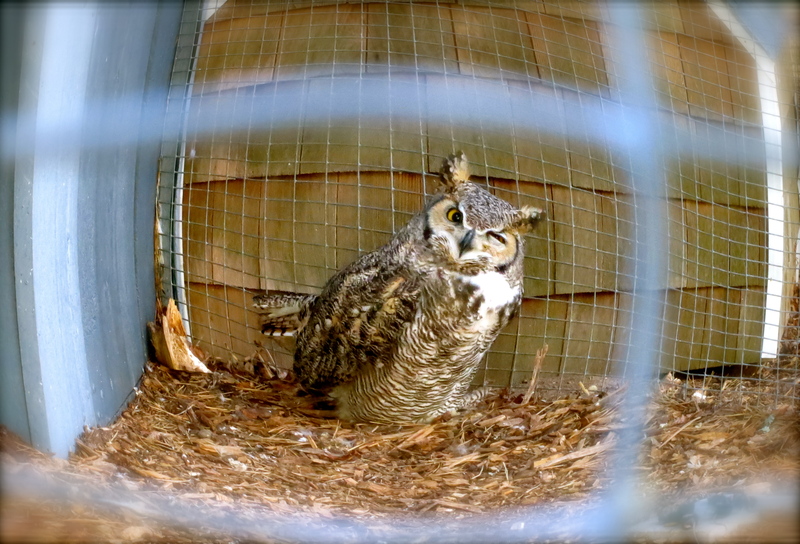 click this link to learn more about “Hooter” the Owl in my photo: Wisdom: More info on ‘Hooter’ The Great Horned Owl… « THROUGH THE HEALING LENS. very informative.. I didn’t know that owls were associated with wisdom.